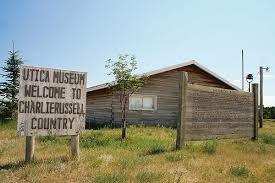 The museum is a large collection of artifacts from the Homestead Era. Everything from household items to farm tools. There is also a large photo collection. Open Memorial Day through Labor Day, Wednesday through Sunday.